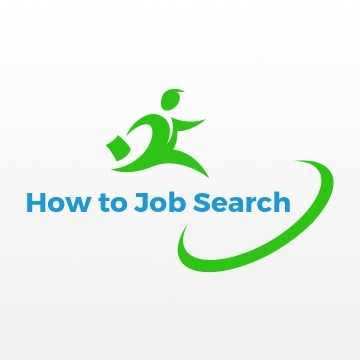 How to Job Search is our new business catering for jobseekers and those needing career advice. Although we no longer offer one on one resume writing ourselves, we would rather teach you to do it yourself through scenario specific resume templates and accompanying courses. FAQ Business Training‘s mission is to educate and empower small business owners to do it yourself (DIY), or outsource with confidence, though topical short training courses, presentations and events. 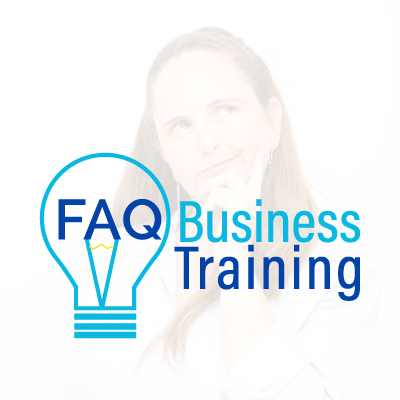 FAQ Business Training is part of FAQ Business Pty Ltd. Currently business consulting for clients in NSW is via the Western Sydney Business Centre Business Connect program, which is NSW Government funded. Clients outside the state can undertake business consulting and coaching services via FAQ Business Consulting. Coming Soon to Penrith, Western Sydney and Sydney CBD, Business Action Networking. After visiting many networking groups we’re extracting the best features, removing the worst and adding in some new features we’ll think you’ll love! Our founder, Jane Tweedy has a personal mission to help one million individuals succeed in their career or business. Jane genuinely wants the world to have been a better place for her having been in it. Many people are amazed by how broad our business is, and when they experience it, also how deep our experience and qualifications go. There are reasons for this, and we love to share our knowledge to help and assist others. Needing a speaker for your event? Our founder Jane Tweedy speaks on a variety of topics about job seeking and small business. Jane loves teaching individuals and small business owners how to sell themselves effectively to help them succeed. 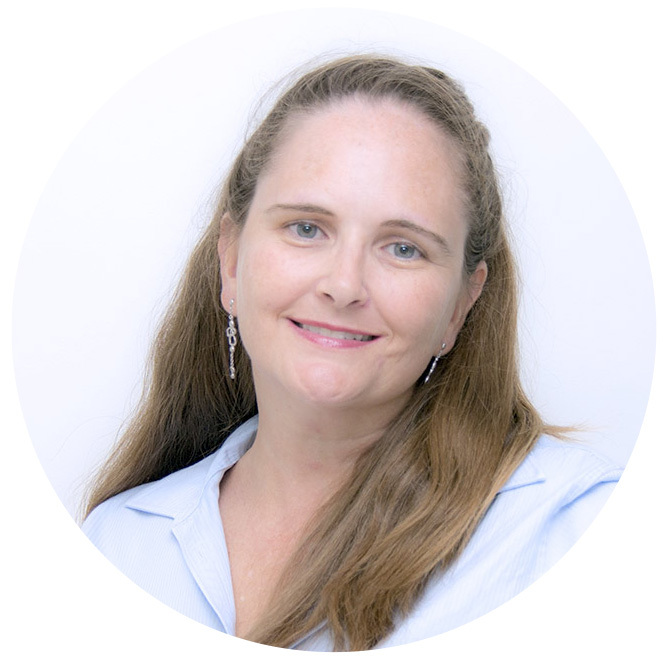 In the small business space Jane loves to help small business owners learn about sales, marketing, SEO, pricing and most importantly avoiding being ripped off. Whether for your business, networking group, panel or conference, Jane will make an insightful difference to your people. Jane Tweedy Consulting Services and How to Job Search operate under ABN 50 489 384 101. FAQ Business Training, FAQ Business Consulting and Business Action Networking are registered businesses under the entity FAQ Business Pty Ltd ABN 39 620 709 426.